Side dishes don’t get any easier than these mashed sweet potatoes. 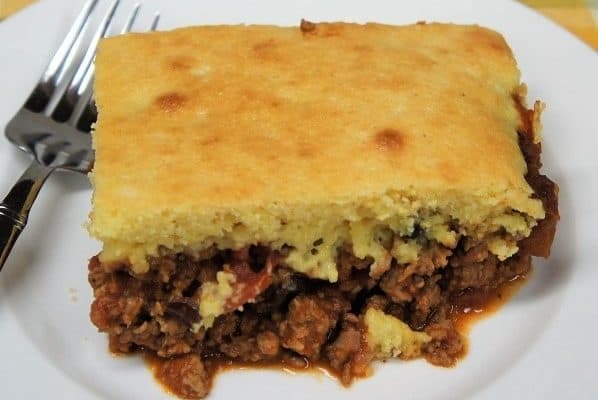 This recipe combines just five ingredients to make a delicious side dish that is worthy of Sunday dinner. Fluffy sweet potatoes are sweetened with a little sprinkle of brown sugar. Don’t feel too guilty about that sugar, sweet potatoes are really good for you. Plus, they’re super affordable and have a long shelf life. Enjoy! Place the sweet potatoes in a large saucepan or pot and cover completely with water. Bring the water to a boil over high heat. 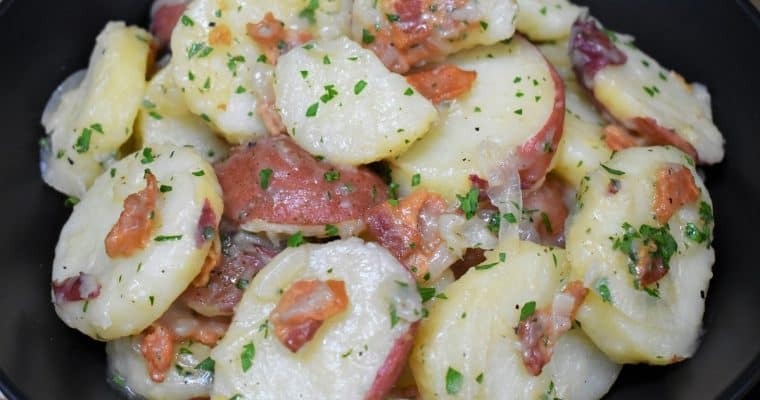 Cook the sweet potatoes for approximately 15 minutes, until they’re very tender. They should break apart easily when pierced with a fork. Drain the water completely and set the sweet potatoes back in the pot. Using a whisk or masher, smash the sweet potatoes while adding in the chicken broth. Continue mashing until the sweet potatoes are smooth. Add the butter and salt, stir until the butter is completely melted and incorporated into the mashed sweet potatoes. 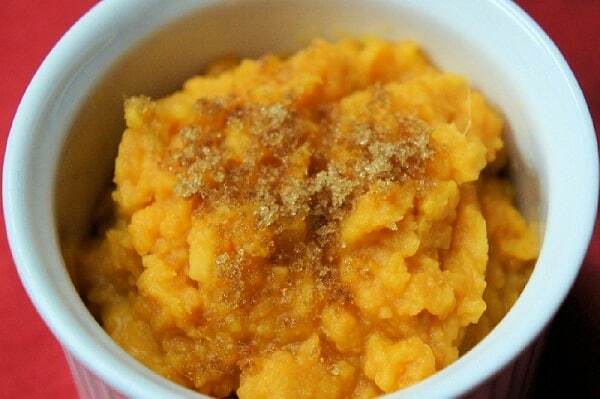 Serve the mashed sweet potatoes and sprinkle a little bit of brown sugar over each serving.